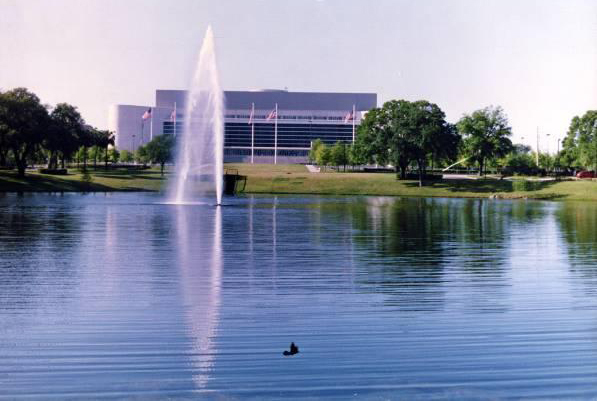 Lake Dot is a small 5-acre natural lake located in an urbanized setting adjacent to the new arena in downtown Orlando. Lake Dot is the receiving water for stormwater runoff from the arena as well as 360 acres of highly impervious watershed. After the designed treatment system for the arena, consisting of large underground retention vaults, proved to be prohibitively expensive, ERD was retained by the City of Orlando to develop a less expensive stormwater treatment alternative. To evaluate nutrient dynamics within Lake Dot, ISCO sequential sample collectors were installed on the inflow and outflow points to form continuous composite samples for laboratory analyses. Stormwater samples were collected over a 6â€‘month period at the inflow point to Lake Dot to define nutrient loadings. 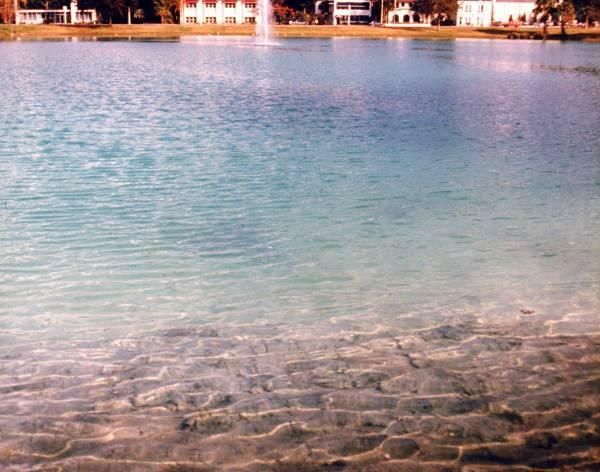 After careful examination of a number of treatment alternatives such as diversion and aeration systems, it was decided to construct an alum injection system similar to Lake Ella. This system was designed and constructed to treat not only the runoff from the arena but the entire 360â€‘acre watershed for 10% of the cost estimate for treating the arena area only using underground retention. In addition, this system treats the entire runoff stream and not just the regulated "first flush" volume. 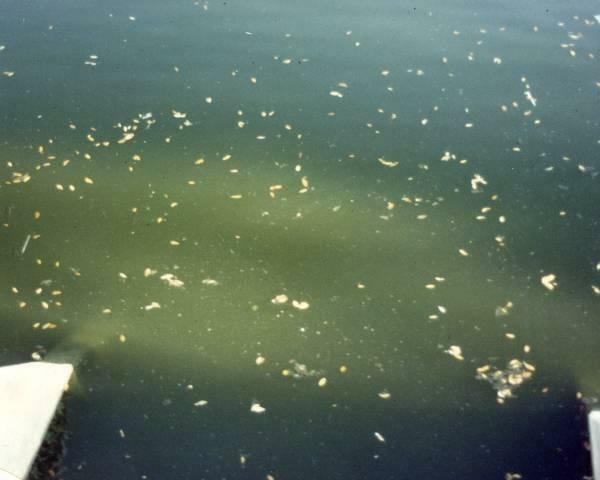 Water quality models were used to predict that water clarity should improve from 0.3 m to 2.5 m when the system comes on line in late 1989. A wholeâ€‘lake alum addition was performed by ERD to achieve an initially clarified water column and inactivate bottom sediments. Sediment core samples were collected using original core sample equipment designed by ERD and divided into five depth layers to a depth of 0.25 m. A benthic survey was conducted initially and repeated again after 2 years to monitor physical and ecological effects of alum floc accumulation.